Working together with World-renowned brass band conductor Bill Millar and Yamaha brass band consultant David King, our technical staff started with a clean slate creating numerous euphonium prototypes, redesigning each part and component until all agreed that the ideal brass band sound that we were seeking had been attained. 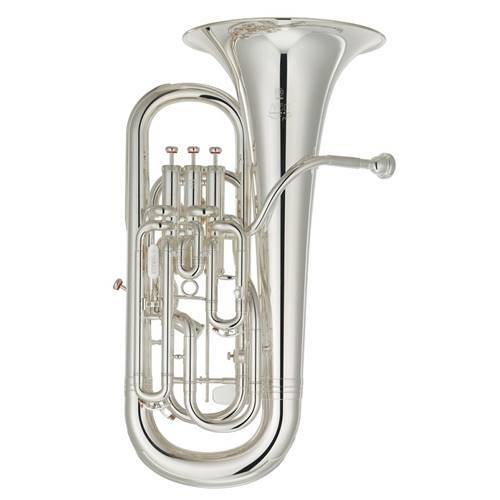 This new euphonium delivers a tone that blends well with baritone and tenor horns. Powerful with excellent projection, it produces the tone color that soloists require in an instrument.